Waiting for ethics reform from the republicans in Texas is like waiting for the next album by Guns & Roses. It will take a long time and you will probably not like it when it arrives. Elected office is supposed to be about public service, not self-service–we are all fed up with politicians profiting off their position. Corruption is an egregious perversion of our constitutional republic and should be dealt with extremely harshly. 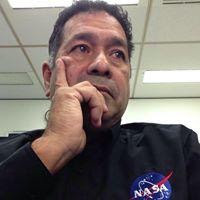 People are elected to first, foremost, and always represent the true owners of every elected seat, the voter’s citizens and taxpayers, and never just their own wallets. Yeah. Right. 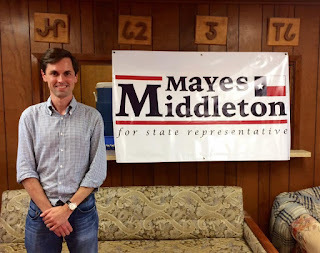 Mayes is the one who spent $1.5 million of his own money to win the republican primary in HD23, the Galveston County area. He only raised $1.7 million and spent $1.6 million for just 7981 votes. His opponent spent about $149,000 on the primary. When you look at his financial reports you will find loans and contributions to himself totally $1,485,000, a total of 95% of his entire fundraising efforts. According to his July 2018 report he only raised $74,187, much coming from out of district, and he has only $45,099 cash on hand meaning he has spent about $1.5Million on a State House primary race. The Republican Party has been in control of this state for two decades. I cannot remember any major changes to laws concerning ethics or campaign finance reform. They are not interested in this issue. Never has been. Never will be. Neither are republican voters. 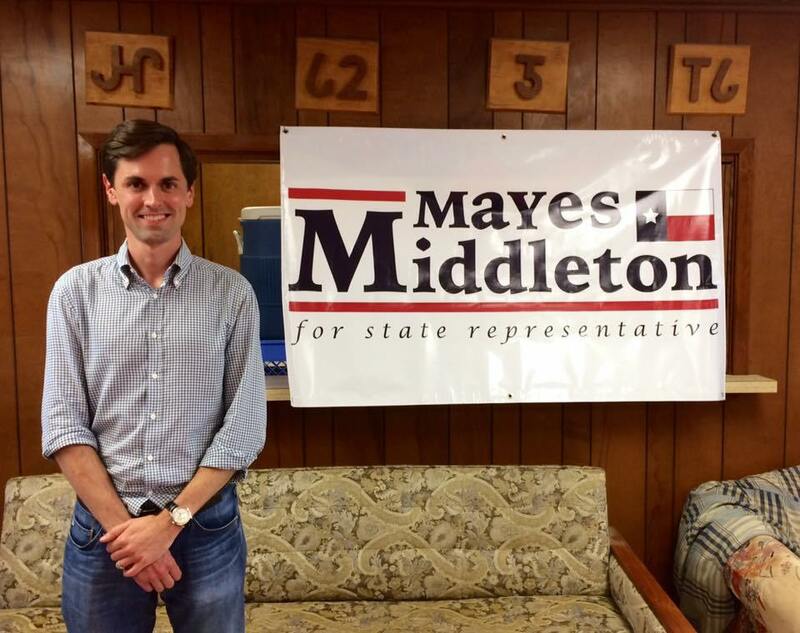 Maybe Mayes should push for an end to self financed campaigns instead. He should remember "People are elected to first, foremost, and always represent the true owners of every elected seat, the voter’s citizens and taxpayers, and never just their own wallets."